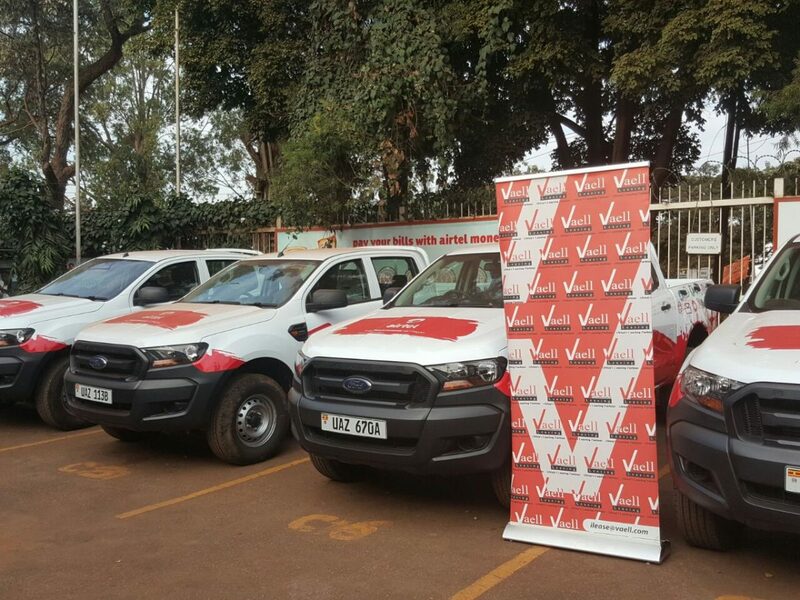 Jamii Bora Bank has been ordered to pay Vehicle and Equipment Leasing (VAELL) Sh8 million for interest it overcharged the firm on a loan. In the court ruling documents seen by The Standard, the court established that the lender had overcharged VAELL interest rates of up to 28 per cent – double the 14 per cent set by the law capping interest rate charged by financial institutions. According to the law, banks can be fined up to Sh. 1 million for charging loans at more than four percentage points above the base rate published by CBK. VAELL filed the case against Jamii Bora Bank in 2016 after the lender repossessed its assets leased to clients. The court established that the bank had failed to effect the new provision of the amendment of the Banking Act with respect to the interest rate and overcharged VAELL by Sh8.040 million. The bank was also found to have repossessed the assets VAELL leased to clients while the arrears were less than the excess interest. Milimani High Court Judge (Commercial and Tax Division) James Makau said the bank misled the court to believe that the rates it charged were as agreed in the agreement and that it was pre-determined, pre-calculated and agreed upon. This was after the court asked the Jamii to supply VAELL with a statement of accounts showing the interest rates the bank had charged the firm since September 14, 2014. The court ruled that the bank unlawfully attached VAELL’s assets and ordered it to return them. Justice Makau also ordered the bank to apply the lawful lending rate of 14 per cent on all the loan facilities that VAELL had with the bank.